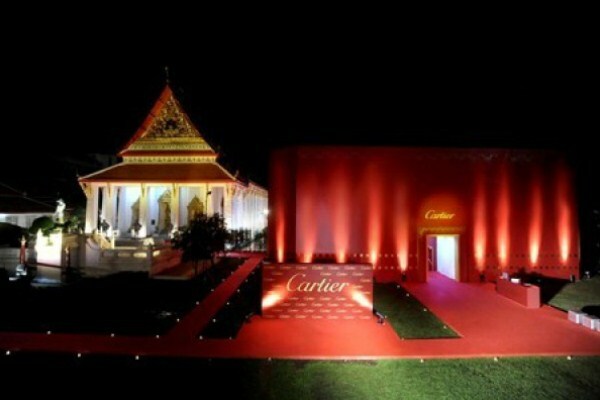 Set against the backdrop of Bangkok’s Grand Palace, Cartier held its first High Jewellery Dinner on the lush grounds of the Bangkok National Museum. 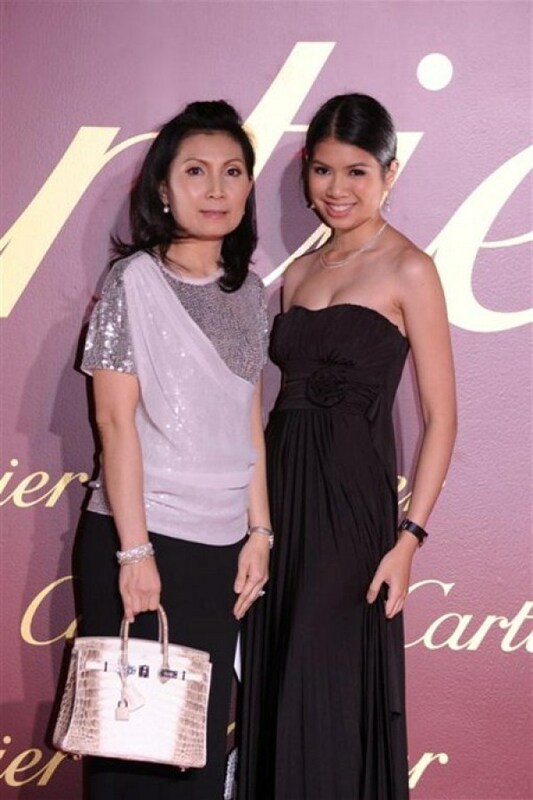 The event was a celebration of the Maison’s long historical ties with the land of a thousand smiles, which reach back to 1907, when King Rama V commissioned a Royal Warrant for the fine jeweler. 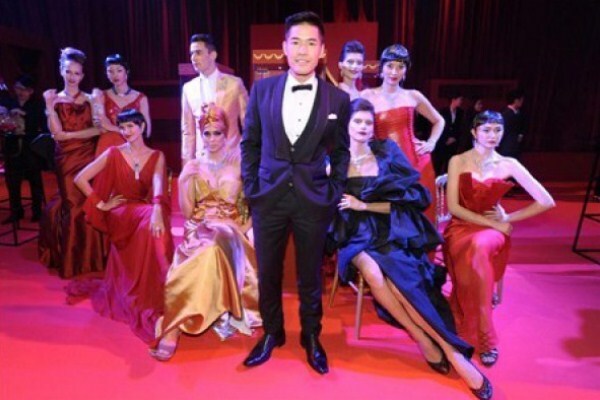 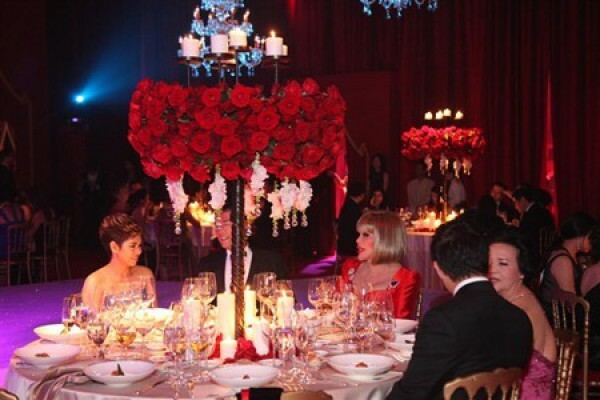 Themed ‘The Magic of the Red Box’, the evening’s décor referenced its timeless packaging with a spectacular, specially constructed Red Box on the expansive lawn of the Bangkok National Museum. 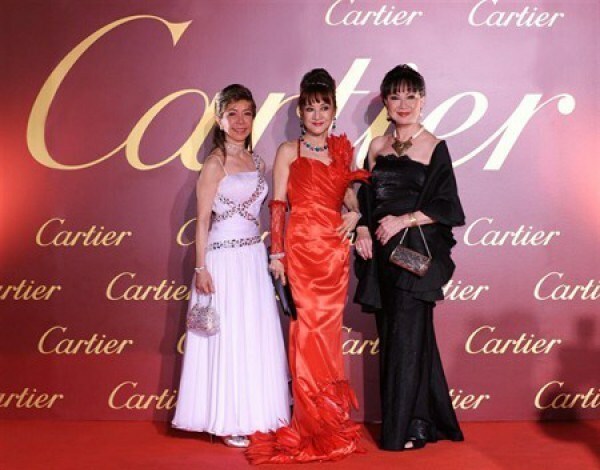 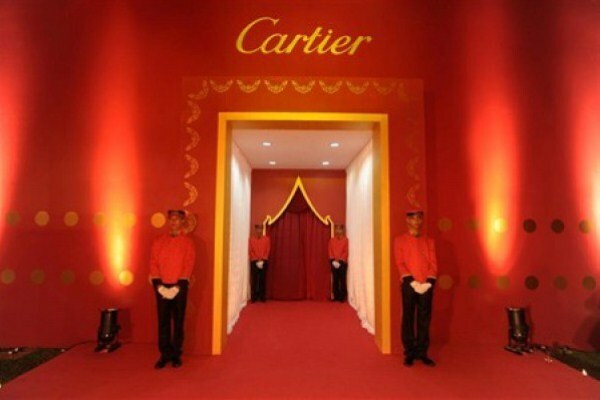 Smartly attired Cartier bell boys lined the length of the red carpet, which wound through the Buddhaisawan Chapel and led up to the breathtaking entrance of the Red Box. 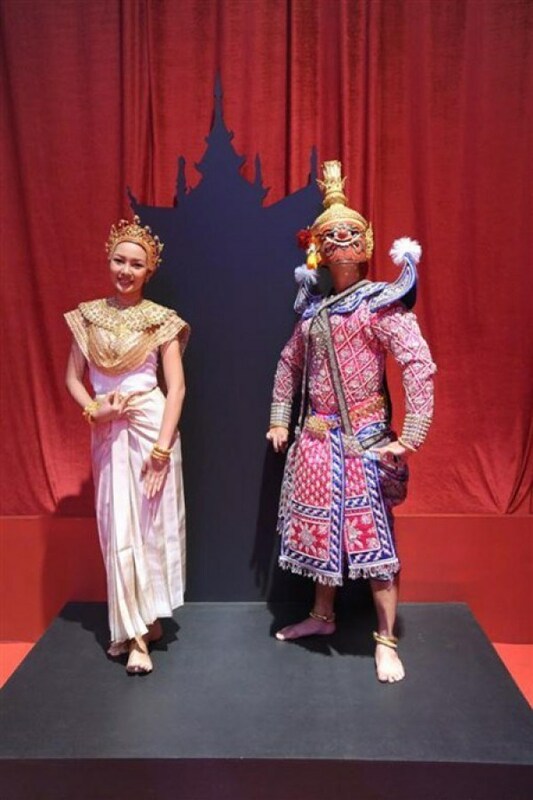 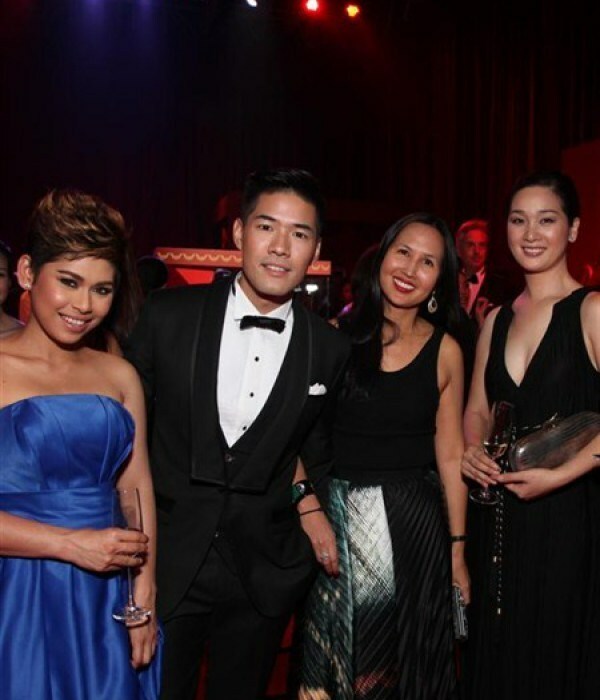 A select group of 90 VIP customers from around the region were treated to a preview of the Maison’s latest high jewelry collection, and entertained by ornately dressed Asparas, or angels of prosperity, who performed to the lilting sounds of traditional Thai music.